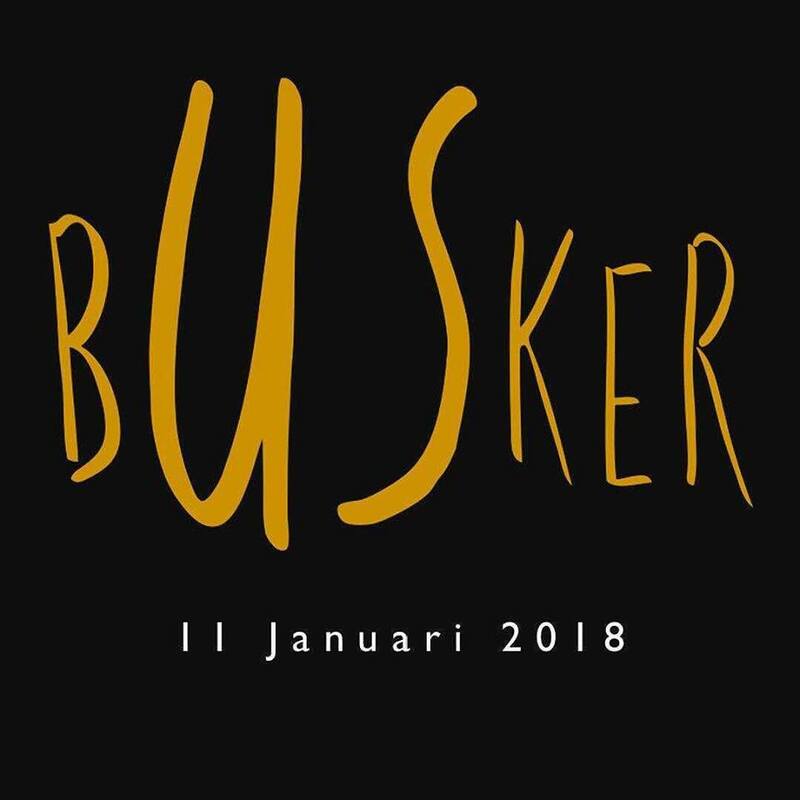 Malaysian songbird Daiyan Trisha will be the main star of her first ever feature film, “Busker”, set to be released in local cinemas early next year. Directed by debutant director Syed Khairul Fariz, “Busker” is a teen love drama that reminisces 90s romantic flicks like Hollywood’s “10 Things I Hate About You” and the Indonesian hit, “Ada Apa Dengan Cinta”. “Busker is a music-based film, which makes it even more exciting that I actually get to be a part of it,” said the singer-actress who is also known for starring in the drama, “Dee the Series”. “The soundtrack of the movie is amazing because it has [Malaysian composer] Monoloque as the music director, and I'm so proud to be able to contribute one song for the soundtrack,” she added. Though Daiyan is more known for her singing career, she has previously acted in several television dramas and telemovies too, but it has been two years since her last appearance on film. In 2015, she made a cameo in the Malaysian romance comedy “Girlfriend Kontrak” as a minor character, thus, this makes “Busker” her first ever major film debut. The movie stars Daiyan as the main lead opposite Hafeez Mikail, and will also features cameos by other artistes like Elizabeth Tan, Altimet, Aziz M Osman, Man Bai, Lia Natalia, and more. Shot in Johor Bahru for one month earlier this year, the movie is set to be released in local cinemas on 11 January 2018. The 23-year-old singer was nominated at the recent Anugerah Planet Muzik 2017 for the first time for the Best Collaboration category via her single “Kita”, for which she collaborated with Indonesian pop star Calvin Jeremy. The pair is however lost to another Malaysian-Indonesian pair, Afgan and SonaOne via their song “X”. “To be nominated for the Anugerah Planet Muzik is really unexpected, and I’m a huge fan of both SonaOne and Afgan, so having your idols as your rivals in this prestigious event is already a huge honour for both of us,” said Daiyan.